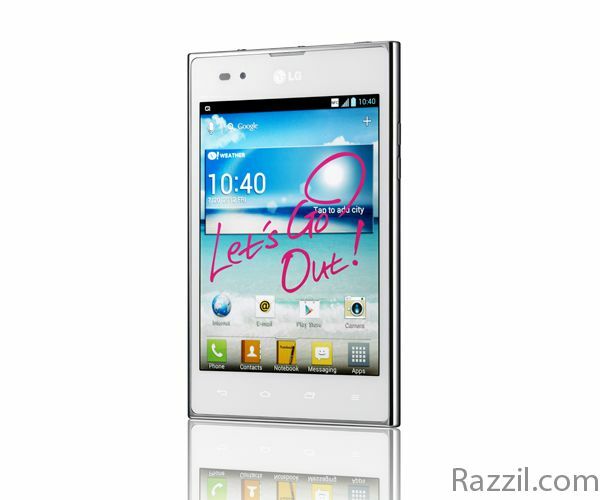 LG India has launched the new LG Optimus Vu in India for Rs. 34,500. The phablet has a 5-inch IPS Display with 1024 x 768 resolution, 1.5 GHz Quad-Core processor, 1 GB of RAM, 32 GB of Internal memory and an 8 MP Rear camera with a 1.3 MP front facing camera. LG Optimus Vu runs on Android 4.0 Ice Cream Sandwich and the phablet is scheduled to get Android 4.1 Jelly Bean. Optimus Vu will compete with HTC One X, Samsung Galaxy SIII and Note II in India market and all these three phones are doing great. LG Optimus Vu comes with QuickMemo features from which you can capture any screen image, make notes with your finger, and share online, by text, email and more.